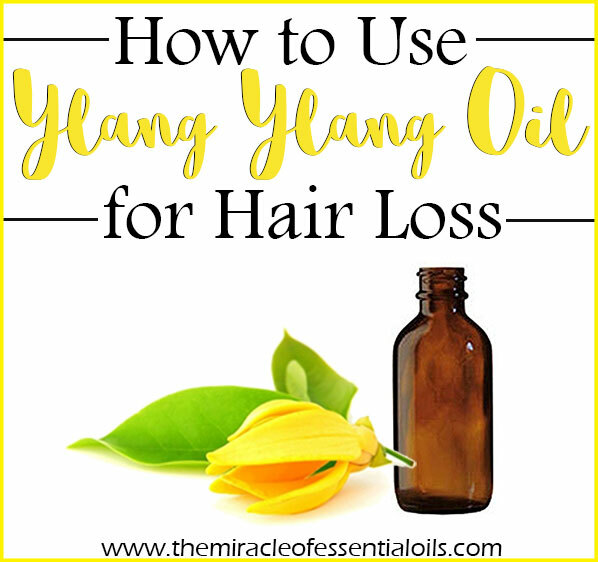 In this article, you’ll find out how to use ylang ylang oil for hair loss and beautiful hair! Ylang ylang oil (pronounced: EE-lang EE-lang) is a floral oil extracted by steam distillation of the curly yellow ylang ylang flowers. 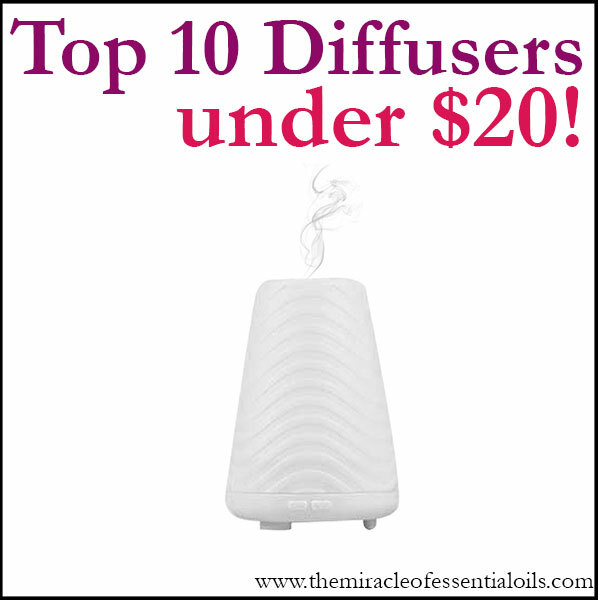 Ylang ylang means flower of the flowers. In Indonesia, ylang ylang flowers were strewn on the beds of newlyweds for their natural aphrodisiac properties. In Europe, ylang ylang oil was once popularly used in hair preparations and it was called macassar oil. 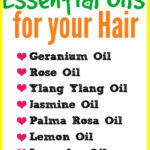 Ylang ylang oil might be a less known essential oil for hair loss, compared to rosemary or peppermint essential oils. But it’s very effective for growing long thick hair. 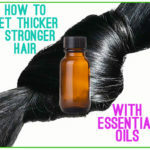 It can help stimulate hair growth and promote shiny and luscious looking hair! 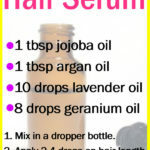 The best way to use ylang ylang oil for hair loss is by making a hair oil blend with it. 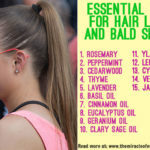 That’s by mixing it in a carrier oil. 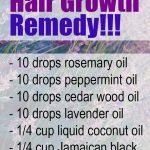 One of the best carrier oils for hair growth is coconut oil. Another touted hair growth carrier oil is Jamaican black castor oil. Combining these two carrier oils with ylang ylang oil creates an effective hair growth oil! Combine all the ingredients into your amber dropper bottle, with the help of a small funnel. To use, place a few drops of the oil blend onto your entire scalp then massage it in using clean finger tips. Cover your hair with a shower cap and apply heat by sitting under a hooded dryer for 10 minutes. 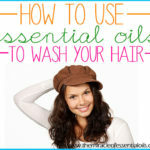 Let the oils penetrate deep into your scalp for 30-60 minutes. When the time is up, wash your hair as usual. If your scalp feels extra oily, be sure to shampoo twice. 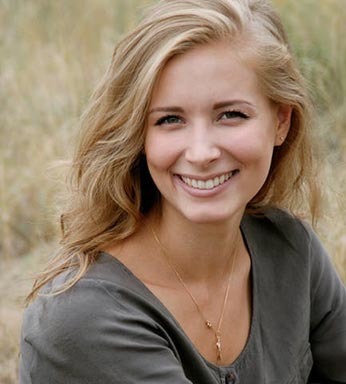 Use a natural sulfate-free shampoo + conditioner for best results.